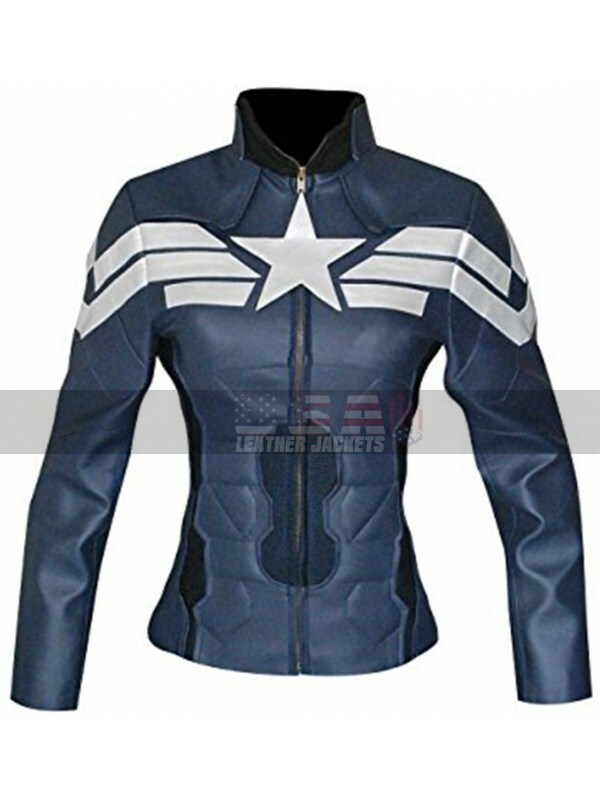 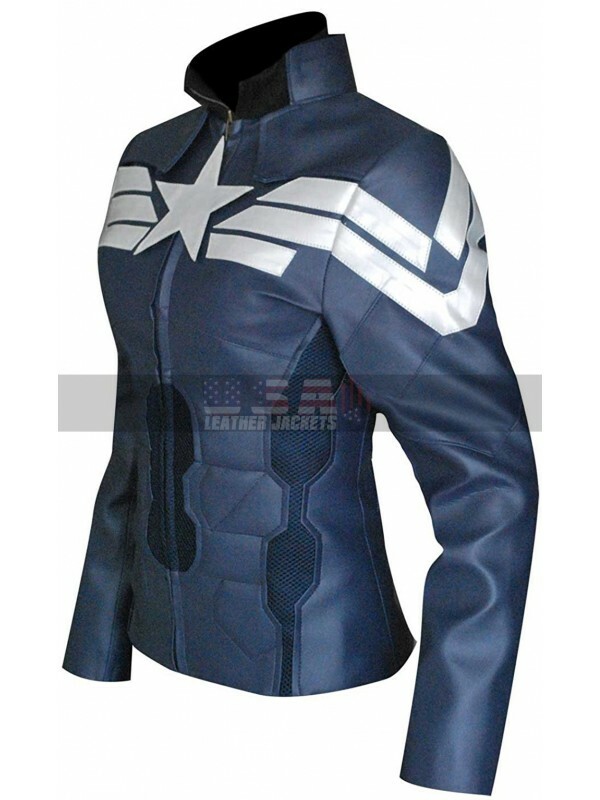 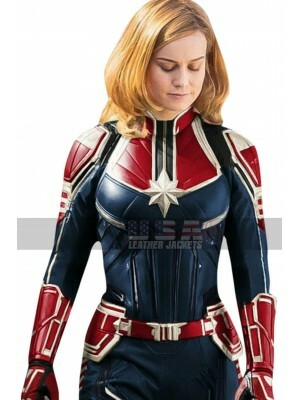 Ladies, create your own stylish statement in Captain America Winter Soldier Womens Costume Leather Jacket which is inspired from the famous science fiction, action thriller Captain America: The Winter Soldier. 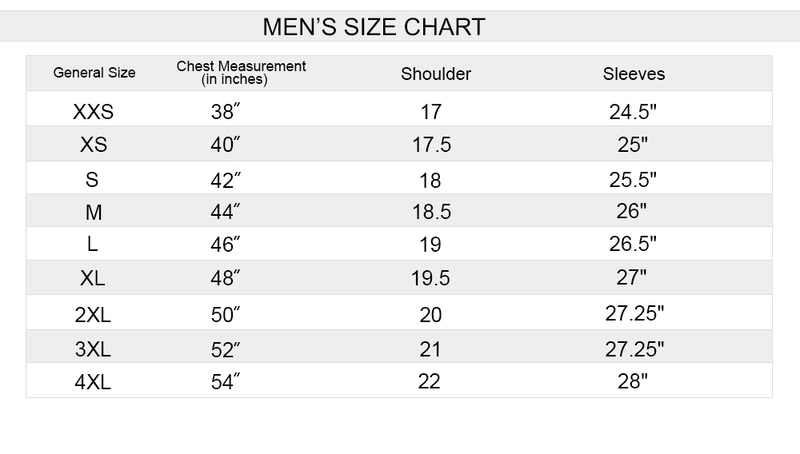 Manufactured with high grade leather, available in Genuine or Faux material so you can pick your best preference. 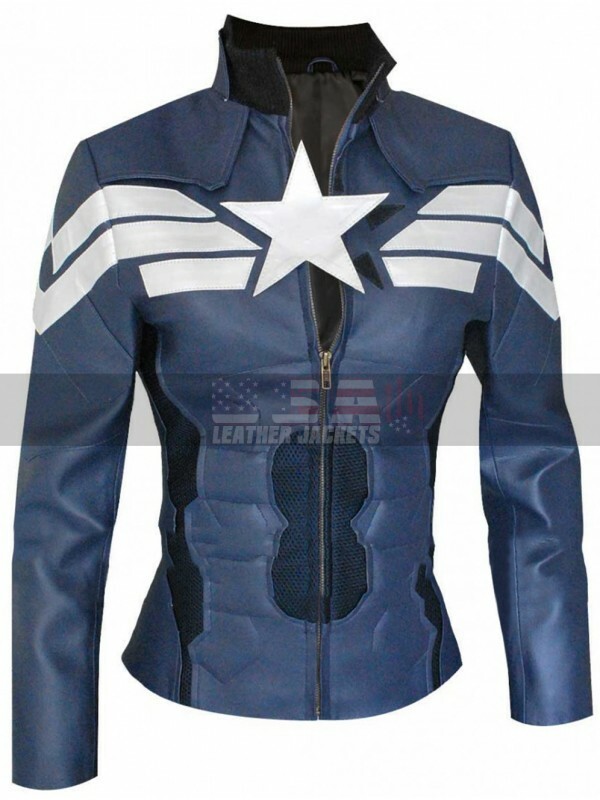 It is crafted for real fans of the movie. 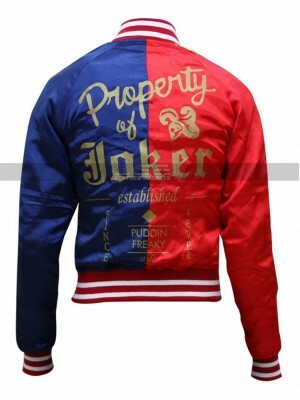 This jacket is featuring premium quality trims to make this garment outclass. 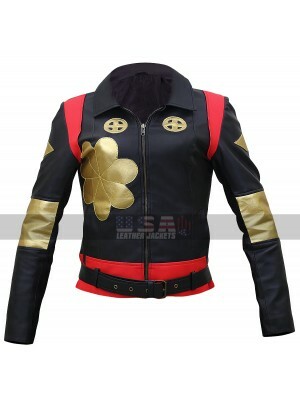 Front of the jacket is fastened with a zip closure and stand up collar adding more style and grace. 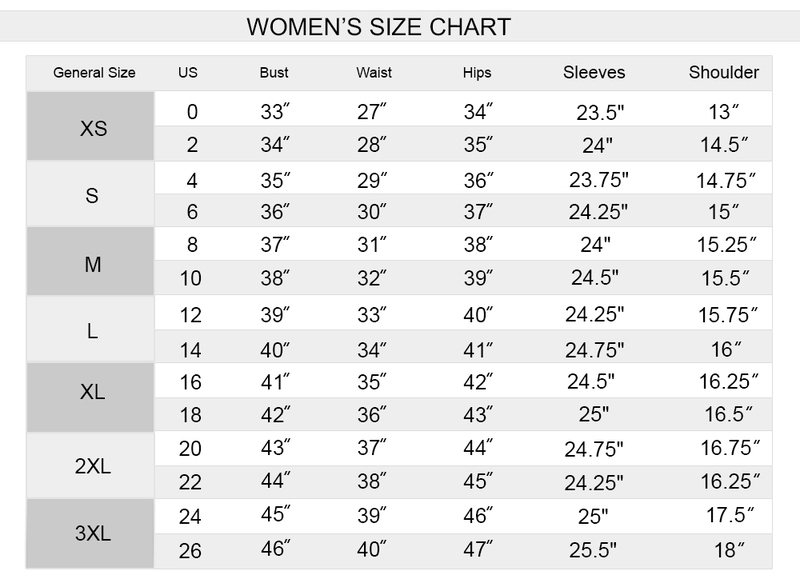 Moreover, the slim fit body enhances body shape and looks great. 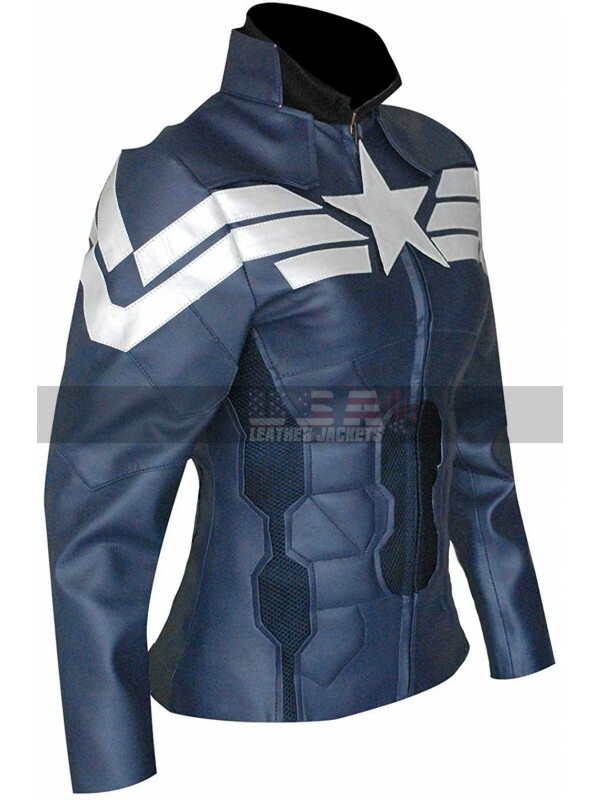 It has Captain America star logo on the front side that adds more attractive look in this jacket. 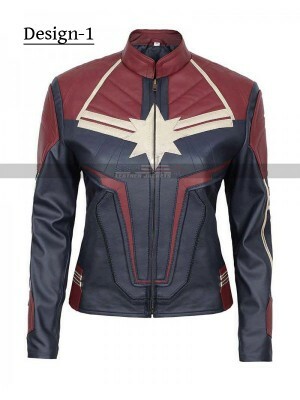 Whether you are moving outside with friends, or want to wrap yourself in stylish outerwear for workplace this would be the ideal choice. 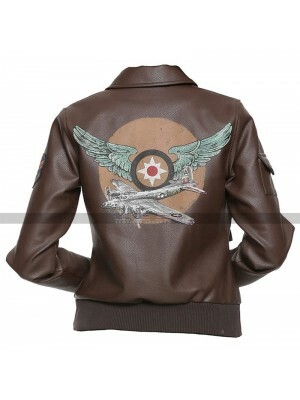 Layer it with t-shirt and denim pants along with leather boots to astonish people around you.